Can a woman ever have too many purses? I think not. 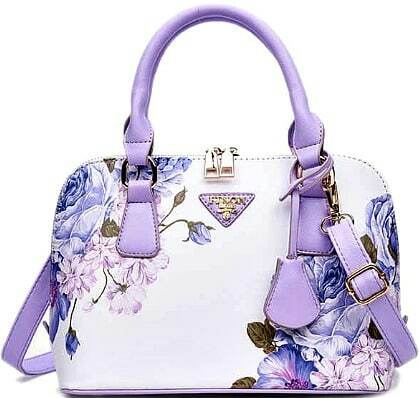 Head to Gamiss.com to pick up this pretty Floral Printed Handbag for just $7.56 (regularly $25.25) after you enter this promo code at checkout: BSTALL7. Choose from purple (shown), blue, black, green colors. This deal is valid through July 1.